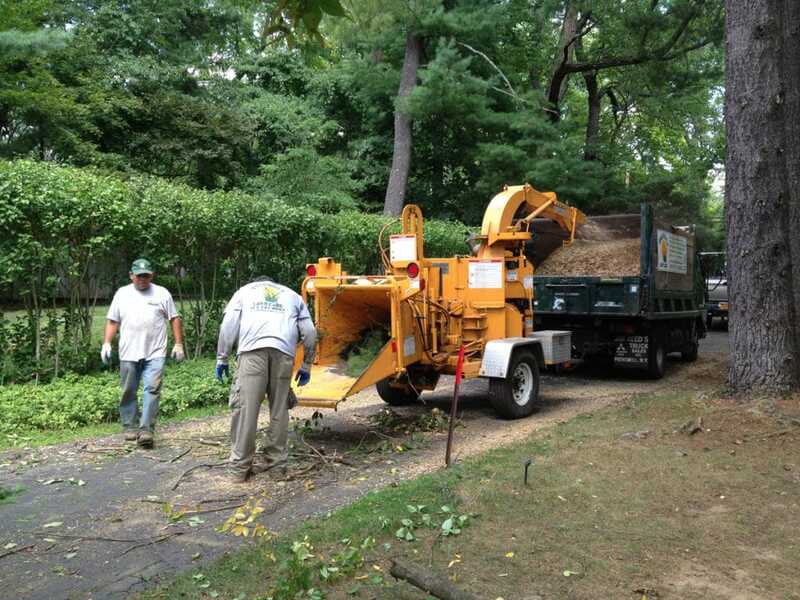 Need Landscaping in Croton on Hudson? 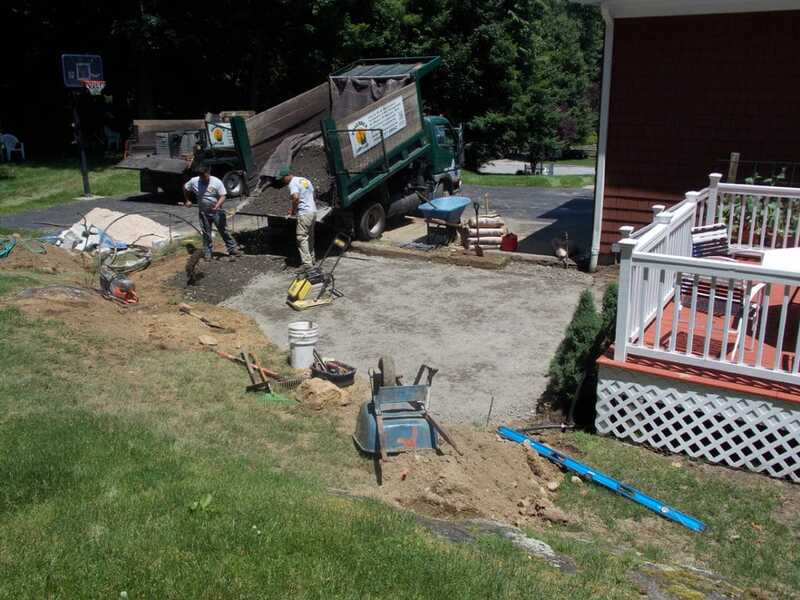 Your need for landscaping in Croton on Hudson NY is not just to place first in the next “Best Lawn” competition, practical reasons do exist for a well cared for yard. 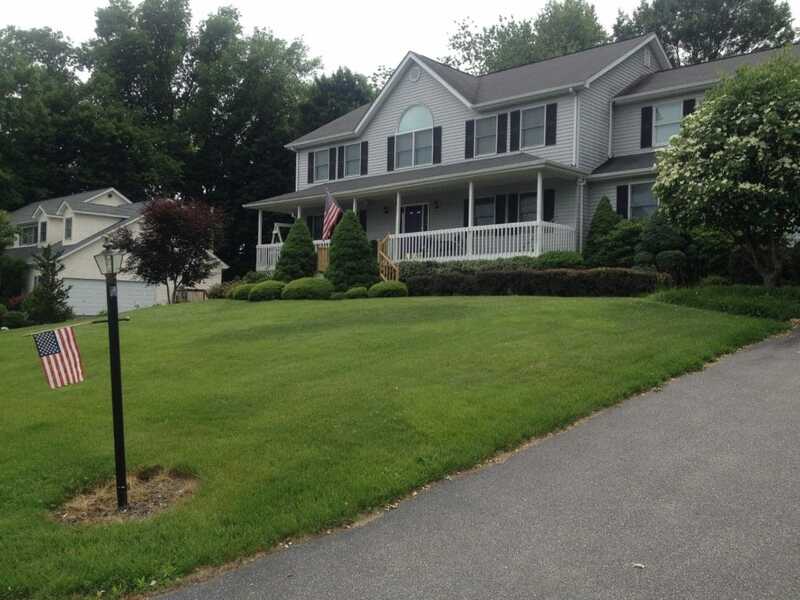 Your neighbors benefit from healthy vegetation on your lawn, and you do too! 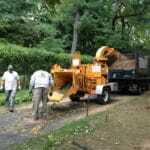 Friendly Lawn Care is a commercial and residential landscaper servicing in Croton on Hudson NY as well as greater Westchester County. 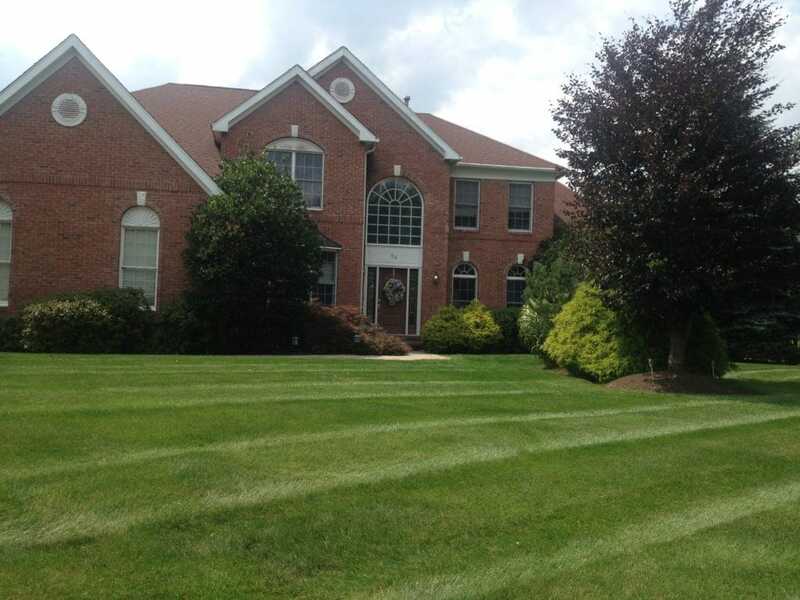 We offer quality lawn maintenance programs with the personal touch our clients deserve. We have a Master Gardener on staff to help you plan and design your lawn and garden. 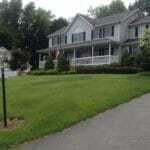 Don’t be afraid to ask questions, all of the staff at Friendly Lawn Care are knowledgeable and ready to help. 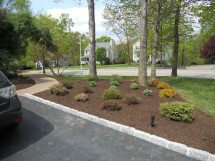 Shrubs, flowers, grass and trees will beautify your house or business as well as improve your property value and the value of your neighborhood. 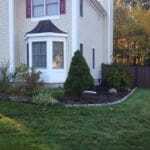 A lush lawn with a dense root system will avoid future soil erosion on your property. 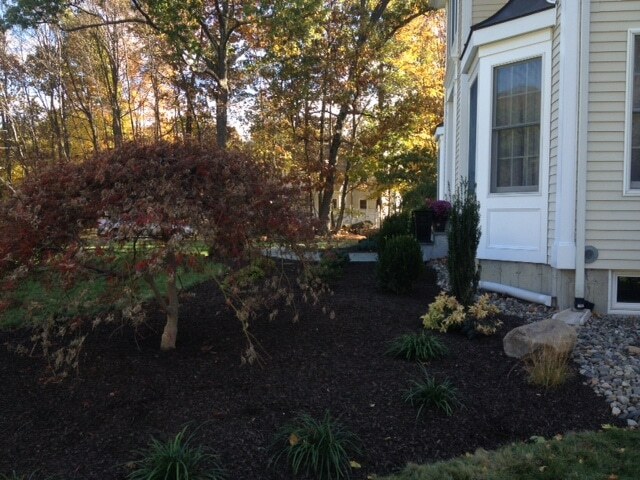 Leaves and roots from full, healthy vegetation on your property also can catch particulate matter in both water run off and the air you breathe. Cleaner ground water and cleaner air to breathe is created by this natural filtration system. In addition to being a water filter, a 50 x 50 feet will convert carbon into enough clean oxygen for a family of four every day. 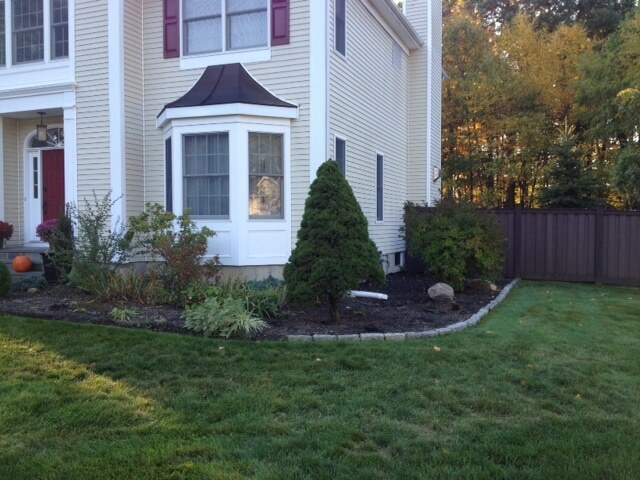 Excited about the benefits of a lush landscape but not so excited about the amount of work that comes with maintaining it? 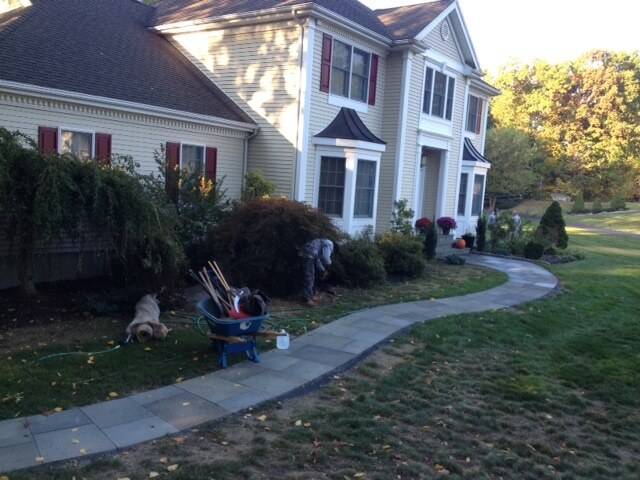 Landscaping does not have to be the hassle in Croton on Hudson you might think it is. Just let us do it. 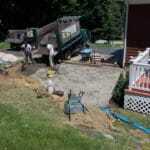 Contact us at (914) 737-0862 to schedule an appointment for landscaping in Croton on Hudson NY. 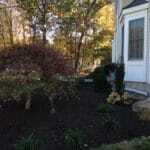 Friendly Lawn Care are experts in landscaping in Croton on Hudson NY. 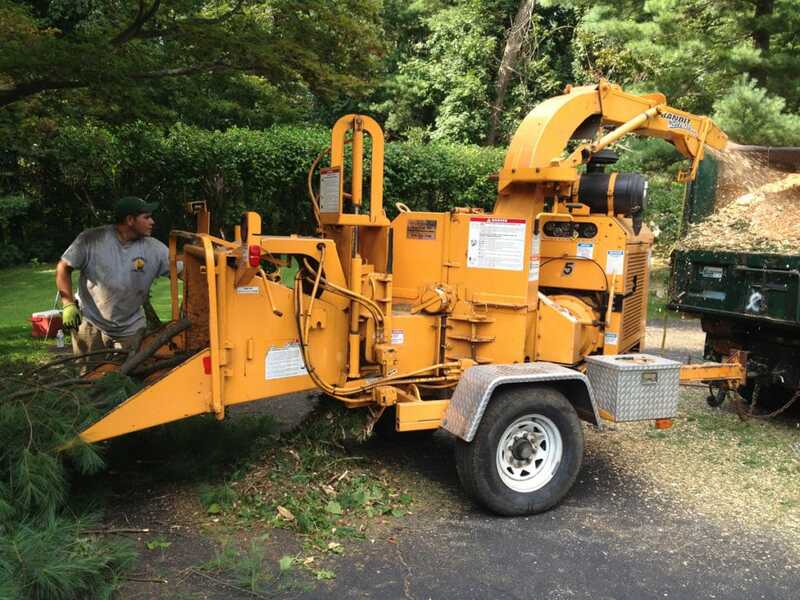 If you have any questions pertaining to lawn care, tree removal, tick control, commercial landscaping, or landscaping in Croton on Hudson NY, 10520, Briarcliff Manor NY, Chappaqua NY, Ossining NY, or Yorktown Heights NY, contact us at: (914) 737-0862. 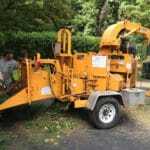 Friendly Lawn Care Inc. has been providing friendly and reliable landscaping services in Westchester County since 1998. Since then we are proud to have grown the business considerably, more by our reputation than by advertising.